ETI’s comprehensive engineering solutions have resulted in a notable record of successful projects and repeat clients. From innovative new designs to challenging renovations, we’ve mastered the details to create building success. 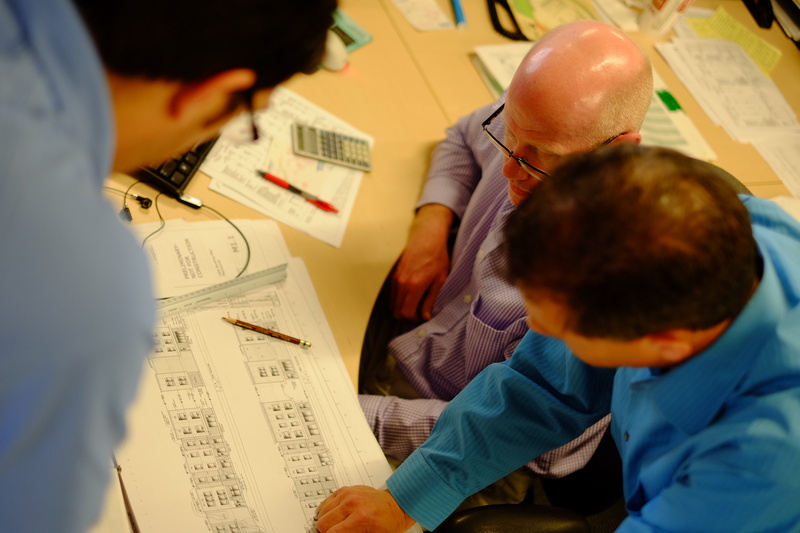 Our detailed feasibility studies and pre-design planning maximize energy efficiency, sustainability and adaptability. 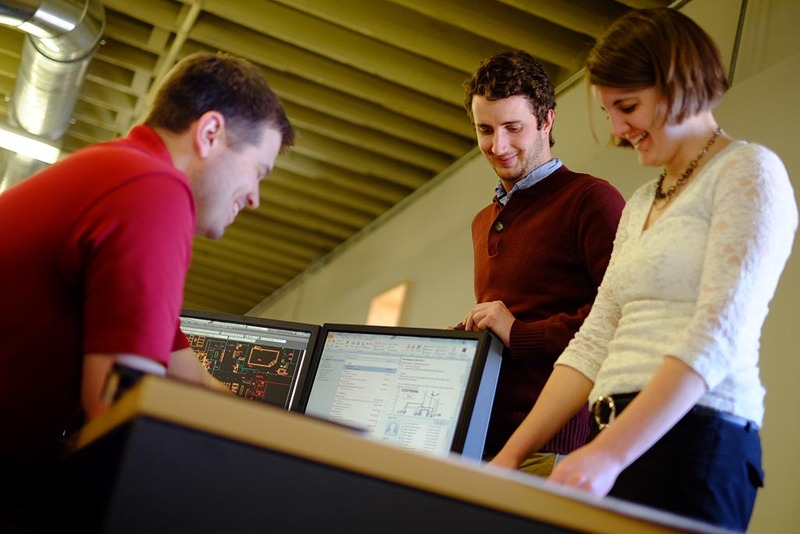 From plant optimization to system life-cycle cost analysis, our consulting services enhance project outcomes. Follow-through, attention to detail and operational review complete ETI’s focus on quality. ETI’s project management, construction administration, and commissioning services assure smooth project completion and owner satisfaction. 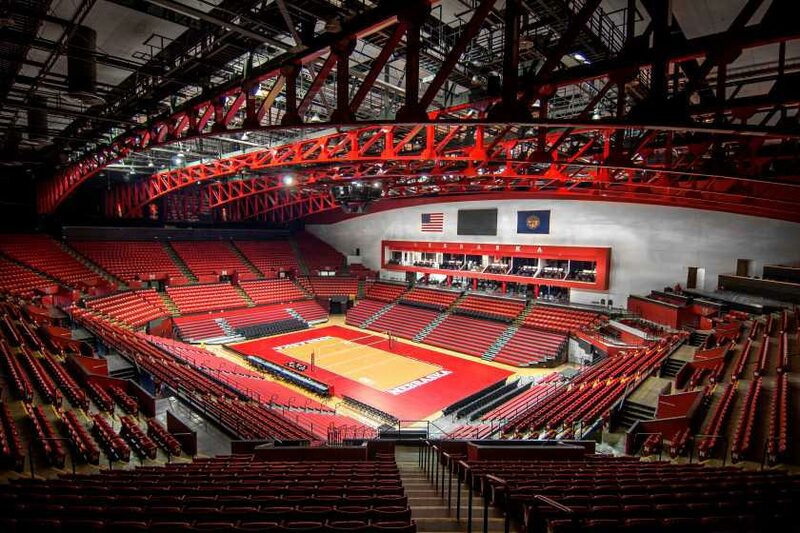 ETI provides a complete spectrum of mechanical and electrical engineering services, including: residential, commercial, governmental, institutional, educational, industrial, and healthcare facilities in Nebraska and surrounding states. ETI's talented, experienced staff provides a tailored design, which incorporates practicality, efficiency, and new technology. Since 1972, Engineering Technologies, Inc. (ETI) has built a strong reputation by providing innovative, comprehensive, and proven mechanical, electrical, plumbing, and technology consulting and design solutions for clients. Curious about what we do? Need to get in contact with someone? Questions about a project? Interested in working for ETI?